Ginger is one of my favourite flavours. Spicy, aromatic and very Asian, its gnarly appearance belies the powerhouse inside. Growing up in India I heard a lot about the health benefits of ginger but it didn’t really sink in till recently. With the unpredictable weather it feels like I’ve had a constant cold the past few months. So when my Mom heard the hoarseness my voice on the phone a few days ago, she told me to try her ginger, pepper + honey concoction. And to my surprise – it worked! Yes – I listened to my mother and immediately started to feel better….said no one ever! For those of you who don’t know, it’s a rhizome and it looks lumpy, wrinkled and brown. I tried to make it look awesome in this picture and as you can see, I failed miserably. Ginger is essential in so many cuisines worldwide. Indian and Chinese dishes are incomplete without the distinctive aroma and taste of ginger. Thai food uses its cousin, Galangal that seems to be milder and more palatable in general. Even Japanese sushi neds the kick of the pickled pink variety. And don’t forget candied ginger! Traditionally ginger has been used for centuries in India and China as a natural remedy for a range of problems. Recent research has proven its effectiveness in the modern world as well. 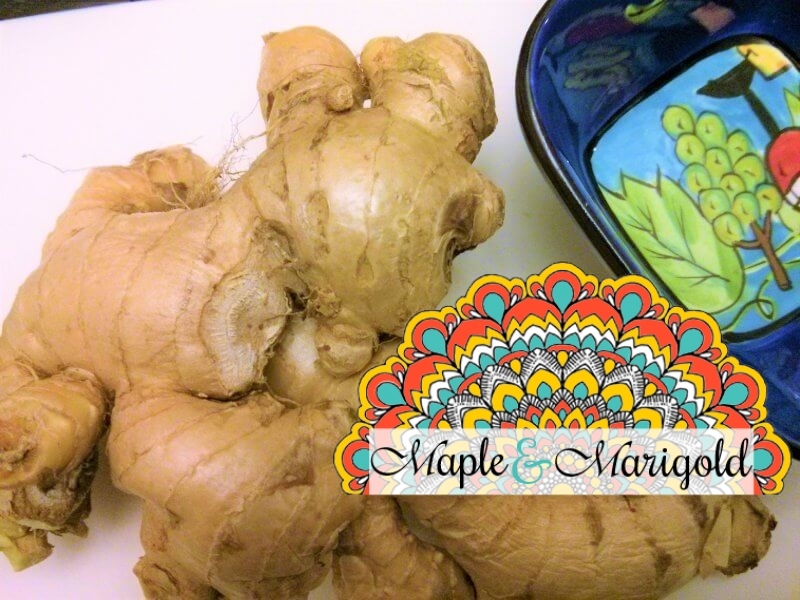 Over the years I’ve tried ginger for it’s healing benefits and it does work! A teaspoon of ginger juice along with equal quantities of mint and lime juice works wonders with nausea and indigestion. I tried it during my second pregnancy and while it didn’t get rid of my nausea completely it did help me manage my health. Chewing a small piece of ginger after a heavy meal helps speed up assimilation. I swear by that one – rather my mom does – and I have already learnt to listen to her! In India, ginger is often used to help manage colds and coughs. Small, chopped up pieces of ginger steeped in boiling water along with your favourite tea will work wonders for your congestion. A teaspoon of honey with a few slivers of ginger and a couple of peppercorns taken a few times will help with that tiresome cough. Natural qualities within ginger have been proven to help with arthritis pains, headaches and muscle pains that occur as a result of inflammation (those not accompanied by fever). Ginger juice along with some honey has been known to help with all types of inflammation in the body. The honey for sure helps it go down easy. My kids love the flavour of ginger in chicken. 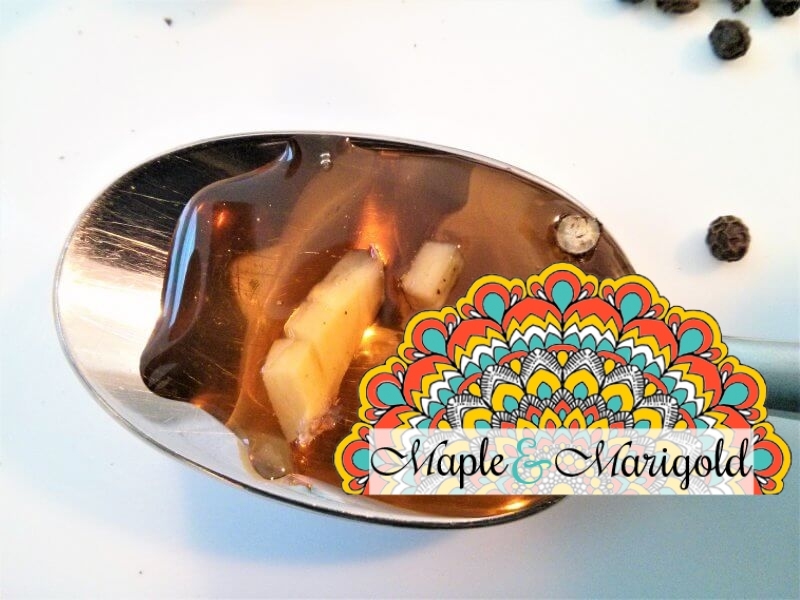 This marinade with maple syrup, ginger and orange is delicious – and even the pickiest eater in my family; my youngest agrees. In soup. A family favourite is this flu-fighting beet and ginger soup. In all types of lentils and taco meat. If you don’t like the flavour, disguise it with other strong flavours like curry powder, anise, orange. Pop a piece in your tea every morning and let it steep. Bake much? What about gingerbread, cakes, scones with ginger, candied or otherwise. In addition to ginger in it’s natural form, many people believe ginger supplements work as well. I am still on the fence about that and perhaps if the root hadn’t been so easily accessible, I may have gone with the capsules. But plain old regular ginger is easy to buy and store so I haven’t gone down that path. I keep it in a cool, dry place and it stays for a couple of weeks and then I move it to the refrigerator once it starts showing it’s age – it wrinkles like the rest of us! « Getting Ready For A Sleepover? I love ginger and agree with what you say! Yes ginger has amazing hidden facts !! Ginger has been used in Asia for centuries as a wonder plant. 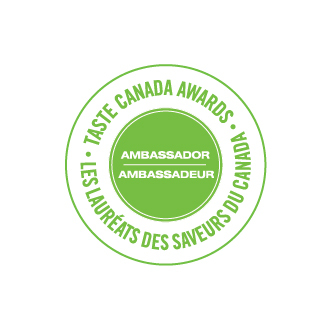 We use it on food, on our tea, cooked, candied, syruped, anything! Great job for sharing this. Thanks, Macy. I haven’t tried the mashed Ginger on its own but I will. With kids in the house sore throat seems to be frequent. I have mixed feelings about ginger. Depending on what is it in, I like it or not. If the taste is too strong, I tend not to like it. I know however that it has a lot of health benefits and it’s a good weapon against the flu. Ginger is one of those food ingredient that has proven health benefits. Of course there are certain medical conditions where ginger has to be eaten minimally, but overall, the health benefit it provides are too great to ignore. In the Philippines, ginger and it’s cousin tumeric is one of the spices we use for soup and other sauteed dishes. We also mix it with other herbs like lemon grass for a delightful tea drink. I never knew ginger had so many health benefits!! In the UK ginger isn’t used too often unless we are cooking Chinese dishes. I will have to try the honey and ginger for my lingering cough! Excellent post! Will have to try the orange and ginger combination. Sounds good. Also a great article! I know that ginger is really good to you but I can’t eat it!! I swear I have tried but…! I shall try again after reading what you’ve wrote. Amazing post. I honestly wasn’t aware of so many benefits of ginger other than curing cough & cold. Great write up: I think a lot of us forget about the benefits of ginger in the everyday life. I swear by honey and ginger for days I’ve had a cold. I think ginger tea is the best way to have ginger and you have stated some good reasons to include ginger in my diet. Very well researched and presented post! I am a ginger fanatic, having been introduced to it via sushi in the pickled version. I cook with it often for the flavor. I had not realized just how many benefits it provided. Interesting on the galangal, I will have to do more searching. Love to try new things! I have always loved ginger. 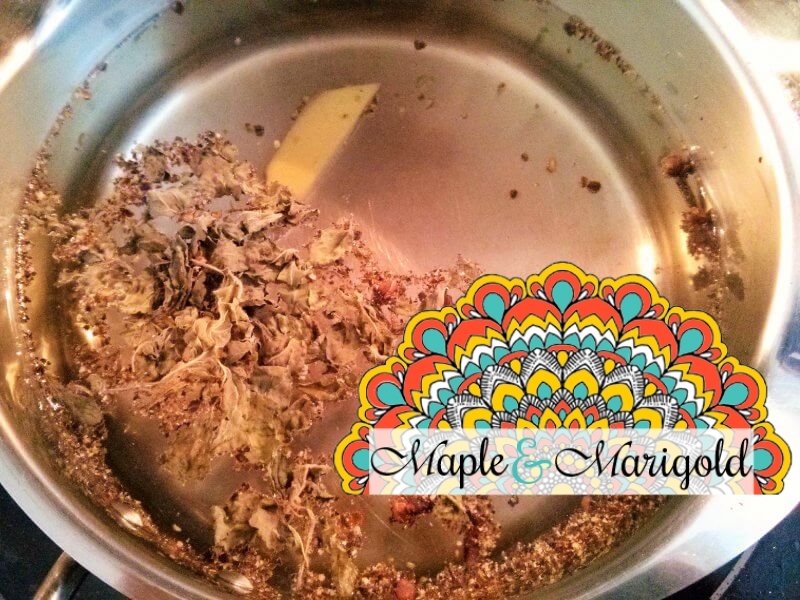 It’s very aromatic and it flavors food really well with its mild spice. We also brew it for an invigorating drink. While I have always known it to be a remedy for coughs and colds, it’s good to know that it has a myriad health benefits as well. Ginger is indeed a miracle spice isnt? My grandma used to make ginger tea for us whenever we have coughs or sore throat.. it really provide a soothing feeling and effective remedy too! I used to not like ginger but for some odd reason while dining at a Chinese restaurant some time in 2014, I got to try it with my dumpling and I actually liked it. I just need to work on incorporating it in my lifestyle. As you’ve said it has a lot of health benefits. My Mom takes ginger tea to help soothe her throat before and after singing. I love ginger! It’s a spice that’s just right to give a dish a kick.Great to know it has a lot of health benefits! Yeah! i am an indian too and really live with ginger in my everyday life. Ginger tea, garlic ginger paste, ginger julienne. But, i like the way you mentioned using it in recipes like tacos and stir fry. Have tried making ginger rice? 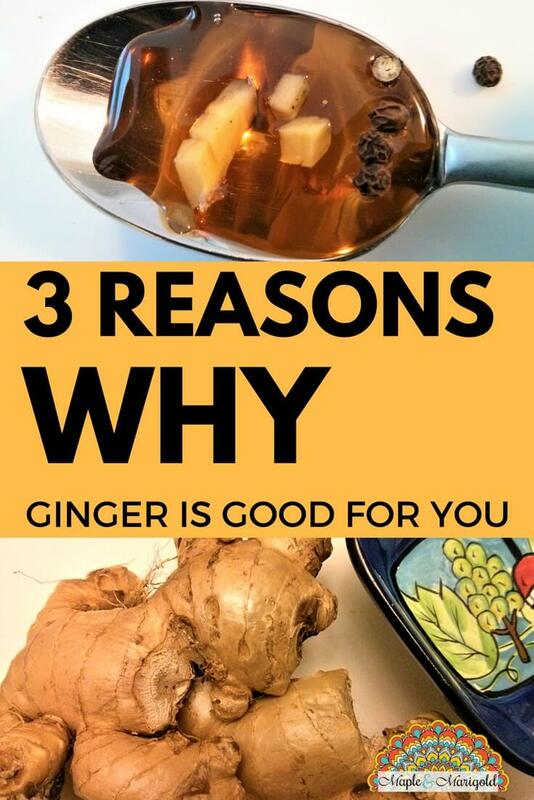 This is a great post because I was just researching what ginger can do. One of my friends had an upset stomach and I was trying to remember if it was ginger that she needed to make it feel better. I love how you shared how to store it because that has always been one deterrent for me of buying a lot of ginger. I love drinking lots of ginger tea. Sometimes I like it in my food but it really depends on the recipe. Thank you for writing the health benefits of it! Great work! It’s an acquired taste but oh so good for you! Thanks for taking the time to read. I like to add ginger in most of my foods and Ioved reading this..! So true..!